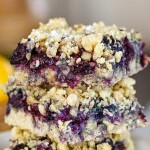 I mentioned earlier in the week how much the family loves it when I bake with blueberries. 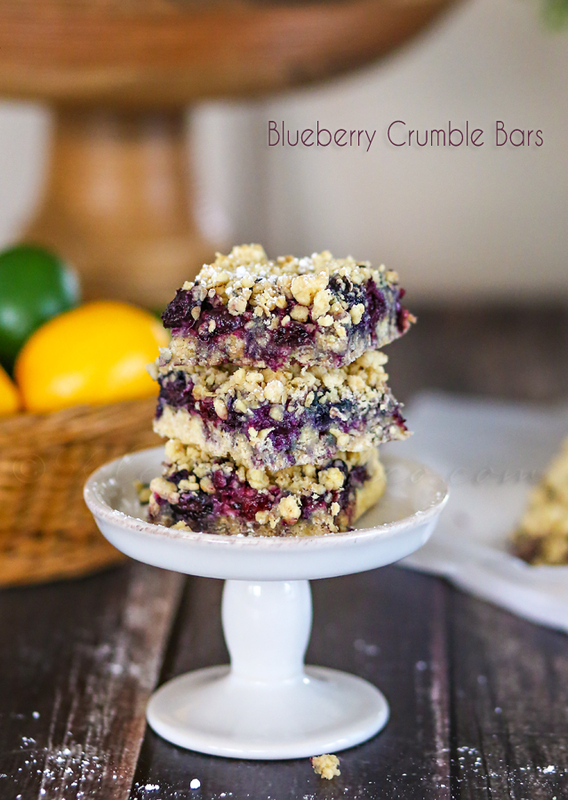 Well after the last blueberry recipe this week I just had to make them more Yummy Bar Recipe with these Blueberry Crumble Bars. 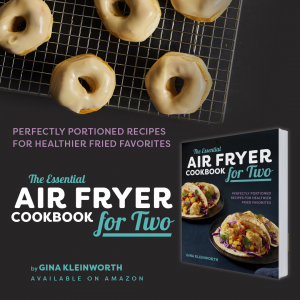 I mean – the other recipe was a breakfast item. The hubs really loves having a homemade goodie to enjoy after dinner. So really – I’m not going to deny him that. It’s the little things like this that keep life happy. I did package a few of these up in my goodie package for the boys at the station. When I send goodies I think it’s more fun to do a variety package instead of all one treat. It works out when I am making more than one thing in a day. There is less of a chance that the family will eat it all before I can package it up for the gift. 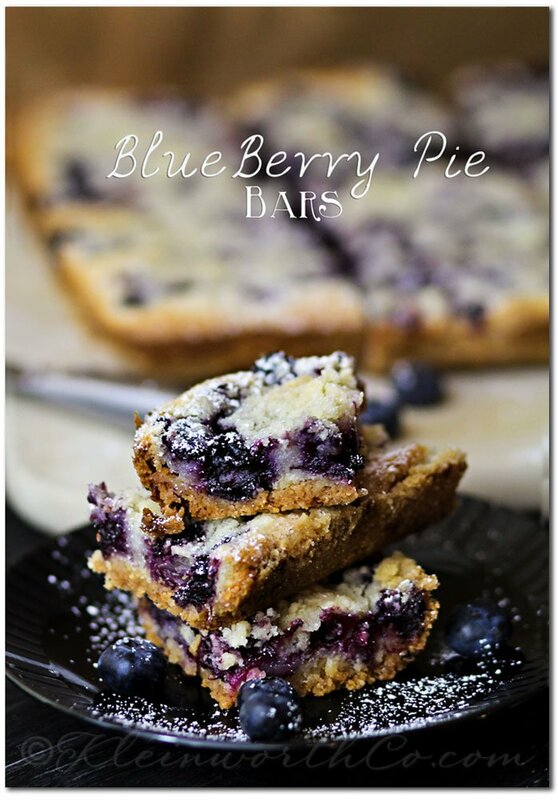 You can’t go wrong with blueberries or easy recipes like this! Just look how pretty!!! 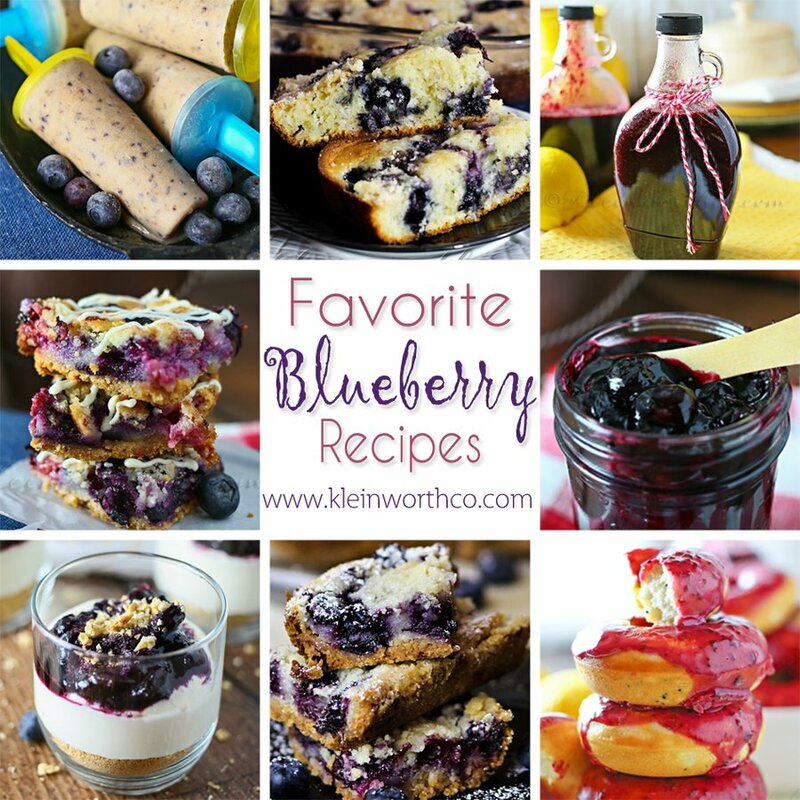 Looking for more of our favorite blueberry recipes? How cool to use cake mix! I bet the guys at the station love you! OH my Blueberries are heaven sent, I love them so. If I lived up North im sure I would have an orchard of them in my garden! 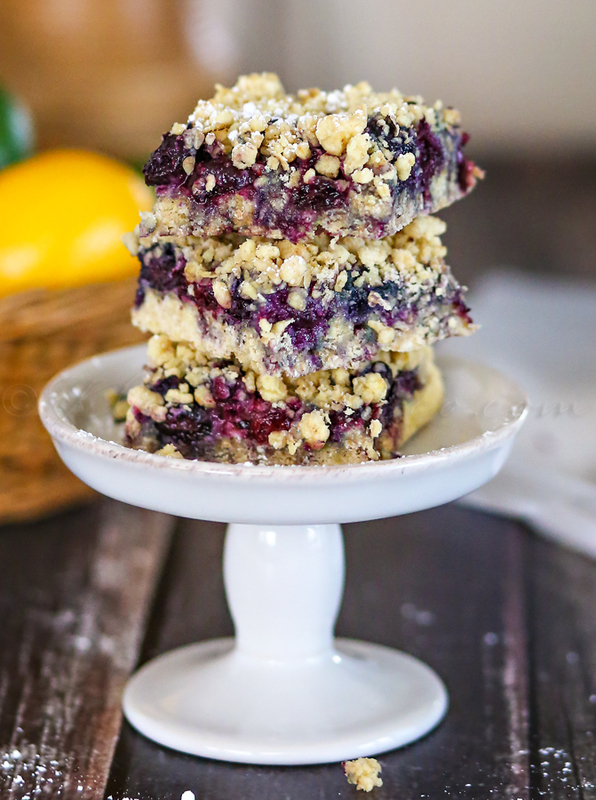 Definitely pinning this all those recipes look simply divine! 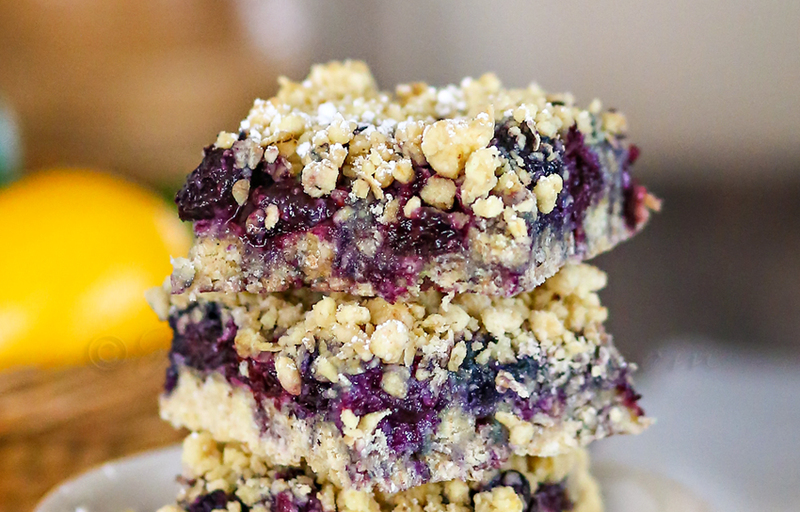 These remind me of the raspberry bars my mom used to make. I bet they are amazing! 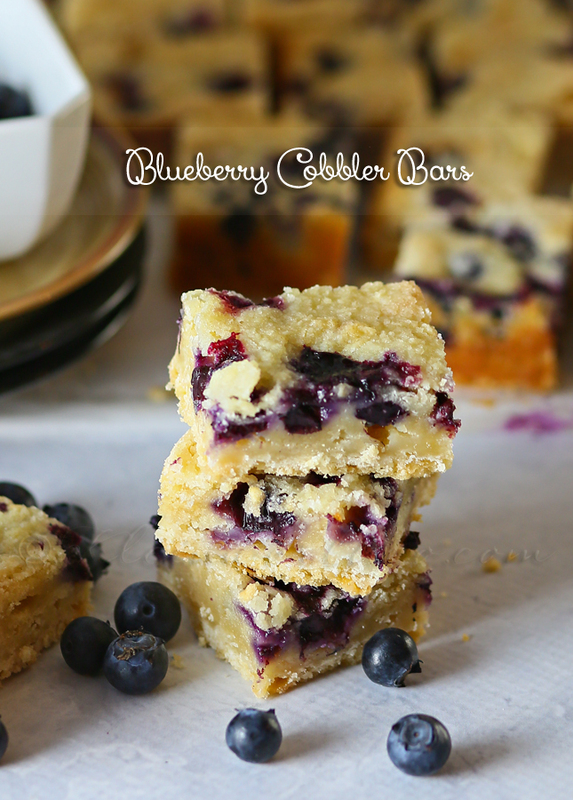 Now to get my hands on some blueberries…pinning! 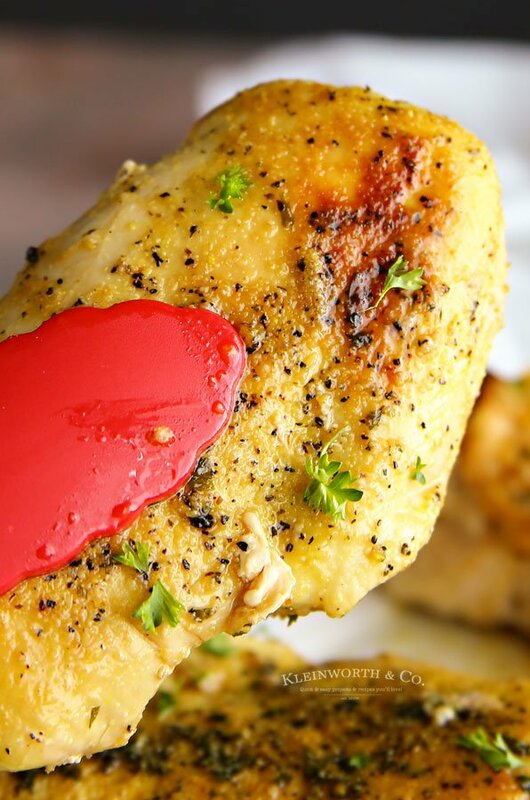 How can i get this awesome recipe ? Hi Mary! I’m glad you want to make this recipe. If you look just under the image you will see the words “Click to continue reading” – click on that & it will take you to the page to print the recipe & see additional images. Thanks so much & I hope you enjoy them as much as we do.